Jacqueline MacInnes Wood is reprising the role of Steffy Forrester for a brief stint starting Dec. 12 on The Bold and the Beautiful. When we last heard from the scheming fashion heiress, she was asking Liam (Scott Clifton) to make a video mixtape of their epic love affair — similar to the one he made for her stepsister Hope (Kim Matula) about their epic love affair. These girls really need to get out more! A lot has changed since Steffy lived in SoCal full-time. For starters, Hope has a new man in her life, helping her give Liam a taste of his own fickle medicine. Wait &apos;til Steffy gets a load of Wyatt (Darin Brooks)! 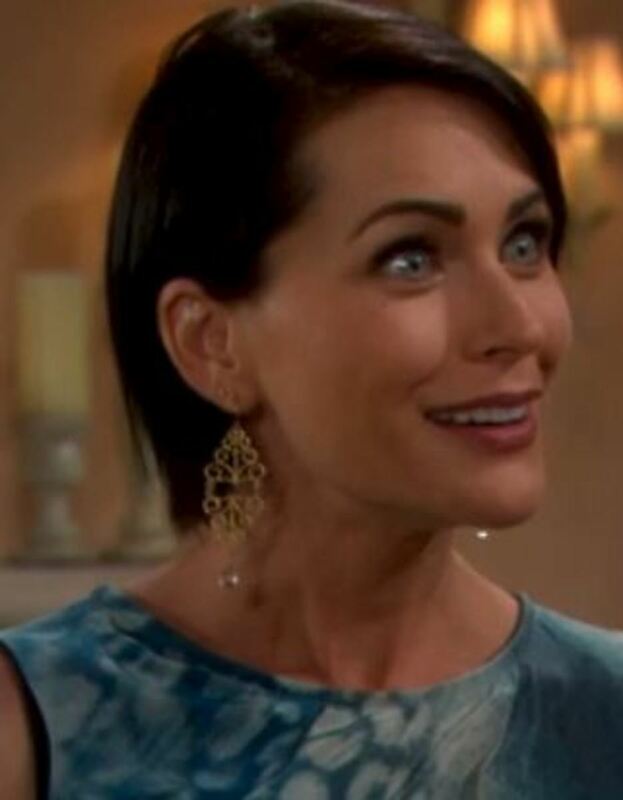 Speaking of Wyatt, his mother, Quinn Fuller (Rena Sofer), is proving to be more formidable by the episode. Watch out, Donna (Jennifer Gareis)! Will the bauble queen use Steffy to edge Liam out of the competition for Hope, giving Wyatt the advantage? It&apos;s shaping up to be a December to remember on The Bold and the Beautiful!